Used laptop Barn - Best in Class Laptop Service. GET YOUR LAPTOP FIXED NOW! For one of our professional computer repair techs to help you. Our team of experts quickly detect and fix issues. Professional work ethic and quality service have brought us this far. Because we understand the importance of your laptop in your life. We believe in transparency in all aspects. Import and export data easily. We facilitate quick data transportation. We reach out to you as quickly as we can! Print documents from the app. Hassle-free printing of documents from apps. Huawei Matebook Pro; this is currently one of the leading and beautifully made laptops that you can have at your home. Aside from the fact that it comes with a fantastic screen, it comes with super edge-cutting technology that allows it to perform efficiently and brilliantly. Interestingly, it has a battery life that would make rivals shocked. Also, it has a beautiful design, that is if you are one of those that love to spend their money on attractive techs. Some of the fantastic features of this tech include its; super cool design, its terrific battery life, and a tremendous screen display. The Dell XPS; this is another powerful laptop you have at home. It has an amazing and gorgeous display system. Like the laptop mentioned above, the Dell XPS has been designed with some of the most efficient technologies that make it perform a more efficiently and amazingly. Some of the other features of this laptop include; a gorgeous design, a great display screen, it comes with an optional 4K design that makes it, so fun to work with. 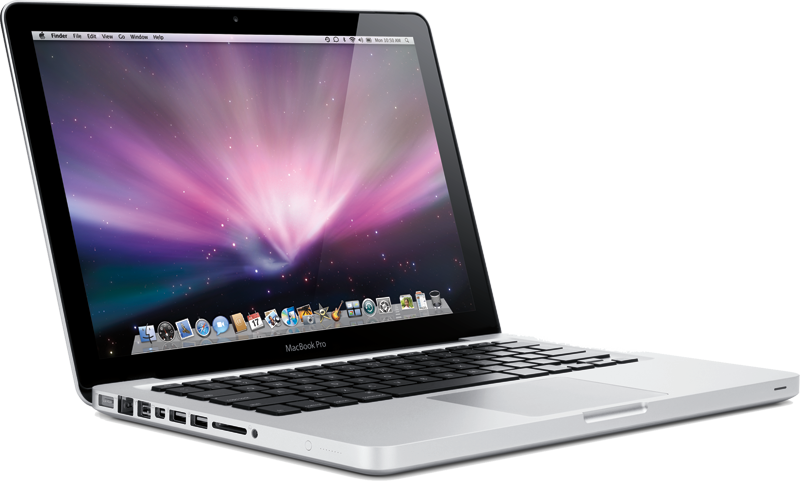 The Apple MacBook Pro; this is currently one of the best Apple gadgets you will see in the market. One thing that sets this tech apart from others is that it comes with Apple’s style and has been designed with some of the most amazing and innovate technologies that make it perform brilliantly. Interestingly, this tech is super fast and can be used to carry out tons of activities in less than no time. Asus Zenbook Flip; this is an 8th generation laptop that comes with certain amazing designs. This design sets it apart from most of the other laptops that have been developed. Interestingly, this laptop happens to be a two-in-one design that can be used as a tablet as well. This laptop has an amazing RAM which makes it perform brilliantly and efficiently. Some of the amazing features of this laptop include; powerful core component, super thin and ultra-light, and a fingerprint magnet. These are some of the techs that can be used at home or in your office, a friend of mind noticed Divorce Lawyer Alpharetta was able to grab one of these deals and they were very happy. These techs have been designed to ensure that you have an amazing time when using them. Other noticeable and equally amazing techs include; tablets, smartphones, electronic gadgets that make the carrying out of task as fast and as efficient as possible. Human dwellings have experienced drastic technological advances in recent years due to diverse factors. Some of the major factors responsible for this trend lies in the advancement in adjacent fields such as material science and manufacturing technologies. New construction technologies represent some of the most promising investment opportunities in the global economy as of today and the global construction market is expected to cross the $10 trillion mark by the year 2023. This is by far the most promising new construction technology available on the market as it offers stakeholders and property owners the ability to walk around an augmented version of their current lot in 3D. They are able to access and interact in real-time with augmented building components and structures using devices such as tabs or screens. Far from its early roots in computer simulation and editing, augmented reality has taken it a notch higher by giving users the ability to experience a virtual world without an actual palpable experience. A company can invest in having this kind of technologies that enable clients to experience their property before it is completed, thus leading to greater customer satisfaction and project success. Although these class of technologies has been adopted readily in other industries, the new construction niche is slow in latching on to it. 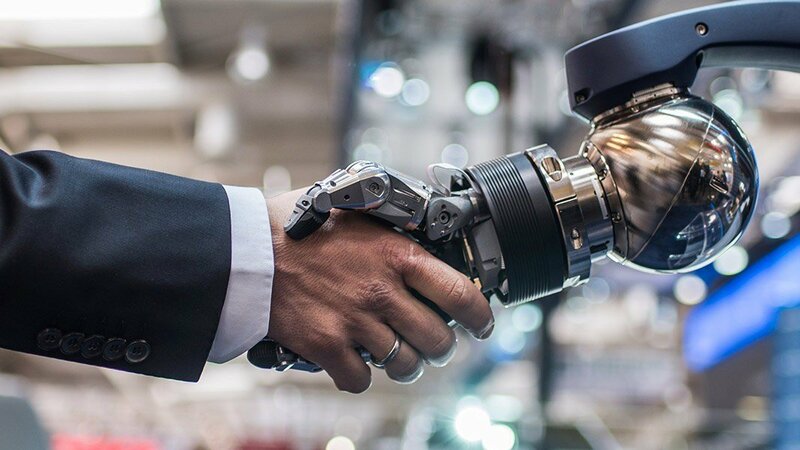 No longer would people have to physically look around for one another, the gears would be able to establish communication between all parties at the site and to enable them to achieve unforeseen levels of efficiency and speed. These devices would also be able to inform workers of potentially hazardous working zones and hereby heightening the level of safety the industry achieves. These are the fastest growing technological advances in new construction niches as they offer construction firms the ability to speedily assess the state and value of the entire site per time as opposed to spending grueling weeks assessing it. Another factor that appeals to new construction businesses is their accuracy. Drone pictures and videos can easily be assessed within minutes to get the actual status of the project. Against all odds, robots have finally made it to the new construction technology site. They are been used to do some really routine tasks such as laying bricks albeit at a very expensive cost. Over the years, the cost of using robots in construction sites should considerably decrease to make them readily utilizable by a vast majority of the construction servicing firms. This would, however, be justified by their ability to do increasingly mundane tasks on the construction site. A final piece of technology that new construction sites are embracing is machine learning which is the use of algorithms to analyze data, learn from them and make deductions based on its observations. Whether visual data, seismic data or video data, the algorithm can immediately flag hazardous situations or make recommendations, thereby transforming the speed and way at which construction is done. Gaming laptops have risen in popularity over the last few years as more and more people are starting to realize the convenience and portability of such machines, without compromising any of the performance. Well, don’t get me wrong they are still inferior to their all-powerful desktop counterparts in some ways, the gap between their differences are getting smaller as the technology gets better. A gaming laptop is all the portability you need with all of the horsepowers to game anywhere at any time. 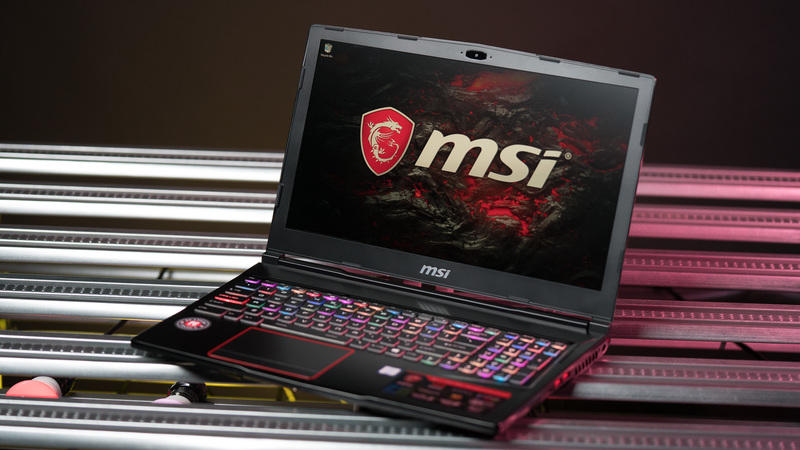 So naturally, the question arises which are the top gaming laptops of 2018? The Gigabyte P35X v7 rocks a quad-core Intel i7-7700HQ, Nvidia GeForce GTX 1070 and 16GB of DDR4 Ram making it a very capable machine to game on. Gigabyte has been a very trustworthy company and has a firm foothold in the gaming industry as being a very popular component manufacturer. The 15.6″ UHD screen and a weight of 2.6kg make it extremely useful as a game-on-go type of machine. The only downside to this machine has to be cost-inefficient UHD screen which looks great but inflates the cost of the whole machine to where it is not a no-brainer. Also, the 1070 will not be able to push all of those pixels all the time in every game. 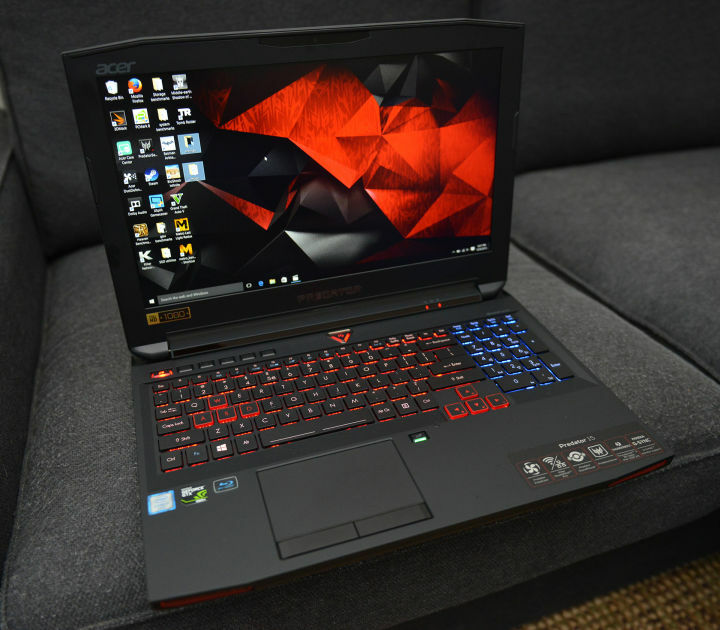 The Acer Predator series has been a household name in gaming laptops over the years. This variant is no different with its i7-7000HQ, GTX 1060 with 6GB of VRAM, 16GB of DDR4 memory make this a worthy contender for your hard earned money. The design is also very reminiscent of gaming but it is surprisingly light, mainly because of smart design choices. The only gripe, if any, is its limited storage as it is only equipped with a 256GB SSD and no HDD. If you are looking for the best 1080p gaming experience at a great value then look no further as this might be the laptop for you. No list of gaming laptops can be complete without mentioning an Alienware laptop. They are kind of known for this. They can be thought of as an important reason why gaming laptops have hit the mainstream markets. The 17 R4 is very impressive under the hood as it is outside. The outside is very eye-catching with its gameresque design. The inside has enough juice to help it live up to its reputation. It has an i7-7700HQ, GTX 1060 and 16GB of DDR4 memory. 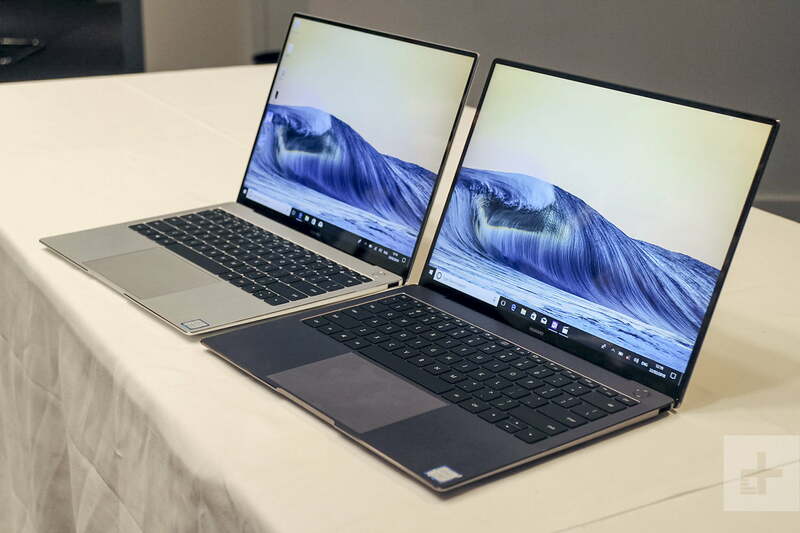 The 17″ screen will make sure you are fully immersed in the action but all that extra real estate comes at the cost of it being bulky and heavy compared to other laptops with similar configurations. The final vote on the best laptop of 2018 has to go the Acer Predator Helios 300. For it is the best bang for the buck option without compromising much on portability or more importantly performance. The optimization for gaming and its stellar specs makes inch closer to the top of the pack compared to its competitors. Also, it’s only real downside is its limited storage which can be easily remedied with an external HDD. If you looking for more of the Best of 2018. Check out Best of Drywall Concrator Chattanooga. I’m a freelancer and even half a day without my laptop is a nightmare for me! But thanks to you guys, my laptop breakdowns are quickly sorted, ensuring I have no hindrances in completing my work on time. My laptop is my most used device, and a slight here and there and my entire schedule is disrupted. You guys have a speedy and prompt service which really makes my life easier! And the app printing service – it comes so handy! Well thought of! Copyright © 2018 usedlaptopbarn.com. All rights reserved.